Combined Cognitive Behavioral approach that employs relaxation, cognitive, and communication skills. 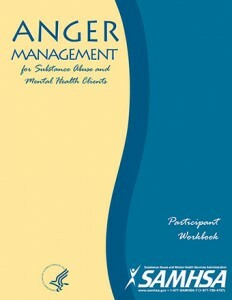 Pre-registration for Anger Management is REQUIRED. Contact us at 228-731-4815 to pre-register.